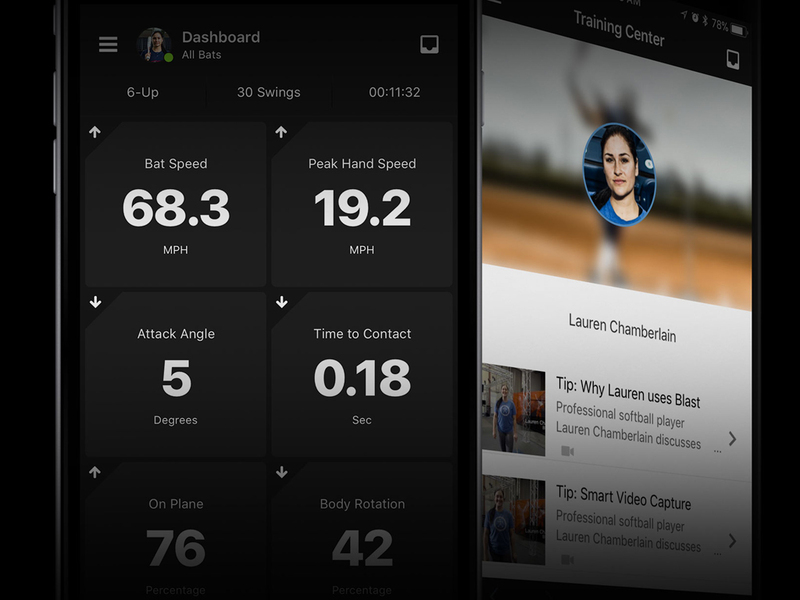 Epstein Hitting Select softball players are on the path to success when they combine the proven effectiveness of the Epstein Hitting teaching system with the advanced metrics delivery of the Blast motion capture sensor. 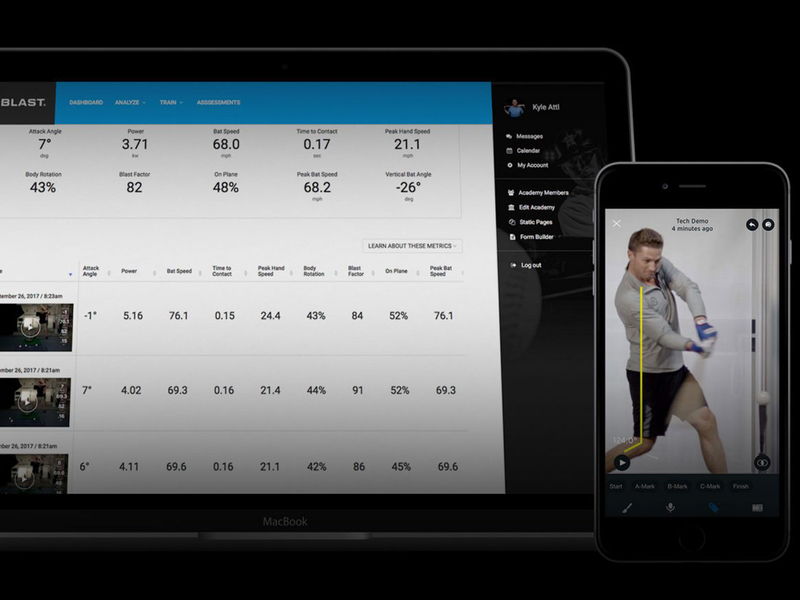 You must fill in player information before the store will allow you to add this product to your cart. A limited number of softball players have the opportunity to join the Epstein Hitting Select program. 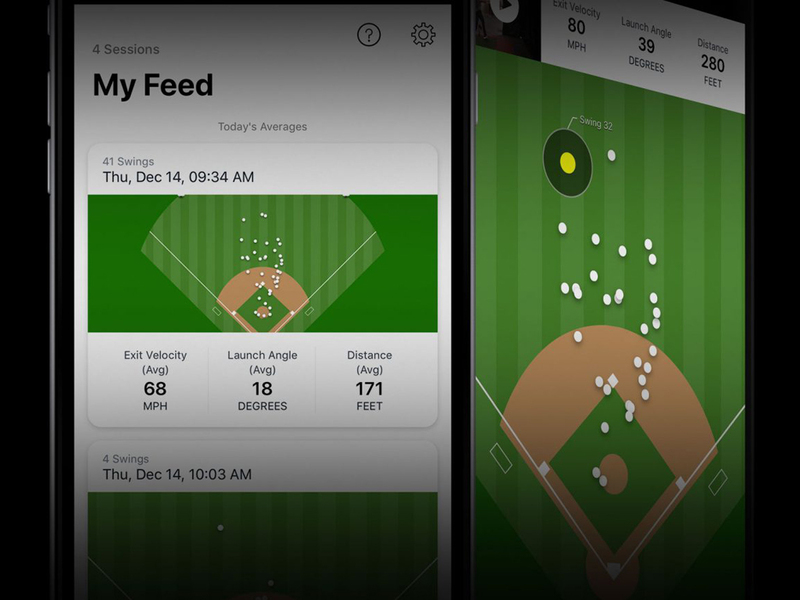 This hitting instructor program combines the Epstein Hitting system with metrics from the Blast motion sensor. Membership can be cancelled at any time. 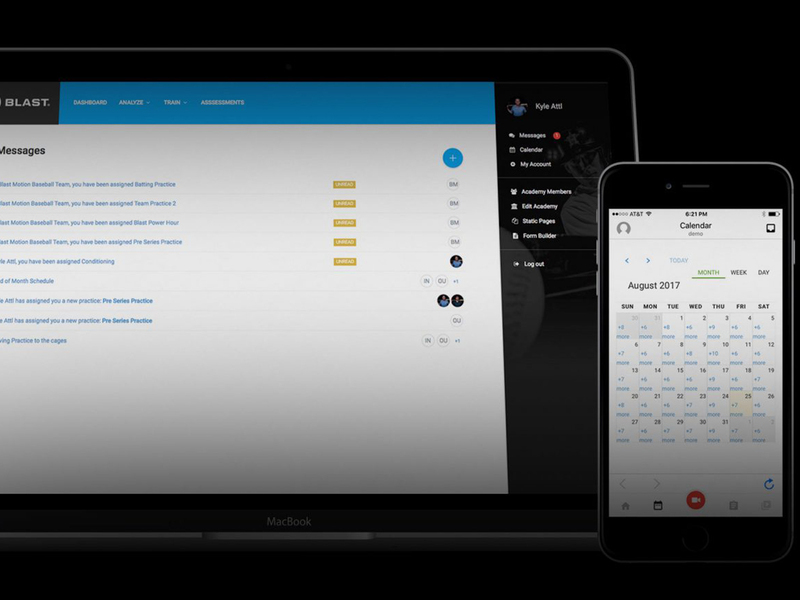 After sign up, players will receive an invitation with a link to setup account details. 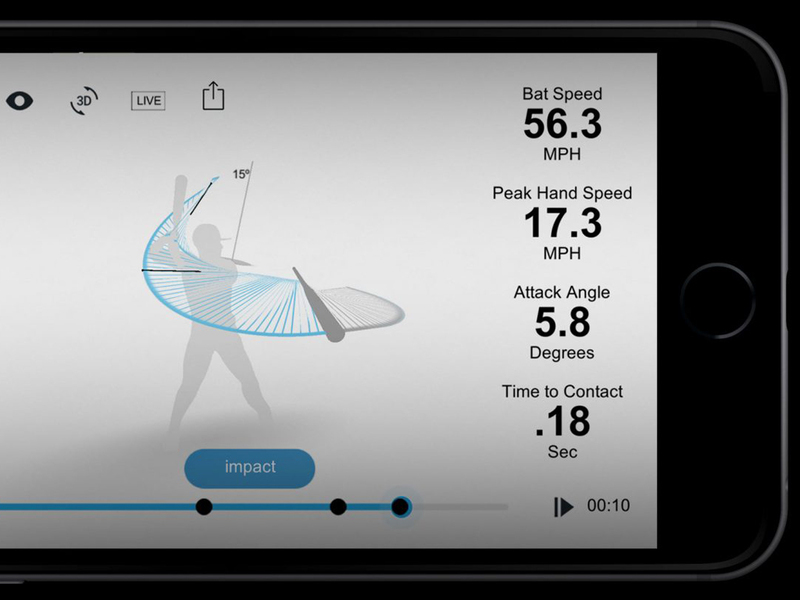 The Blast Vision app can visualize the results of your swing using an iPhone (6S or Newer) or iPad (Pro or newer). There is a $9.99 in-app purchase to unlock full functionality. 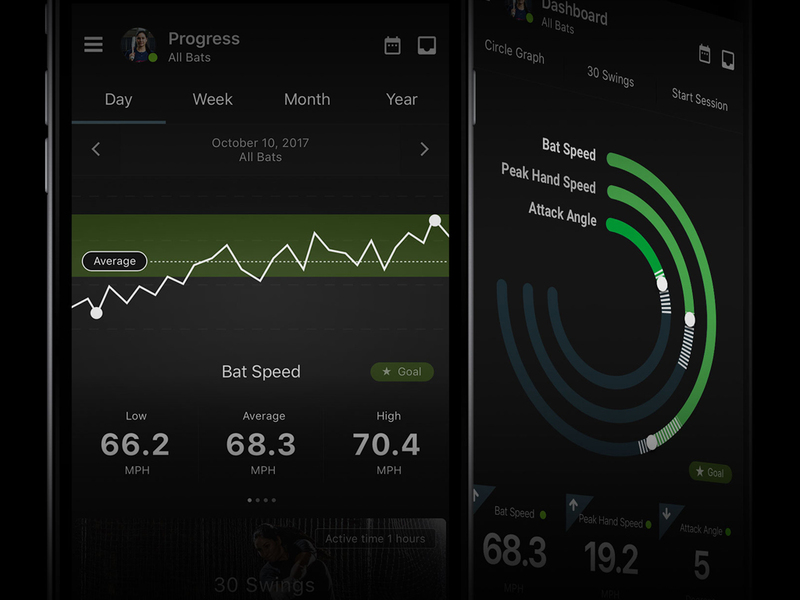 Members of the Epstein Hitting Select program receive a monthly video analysis where Jake reviews their swing, checks in on their swing metrics and sets goals for moving forward.